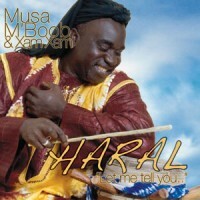 Here you will find all of Musa Mboob and XamXam albums available to buy as MP3's. 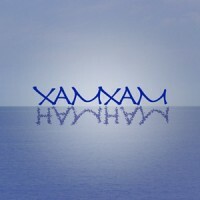 To purchase an album add it to your basket, proceed to the checkout, register and pay with PayPal (no account required as you can just pay with your card). Once the payment has completed you will be able to download a zip file with the whole album from you account page. 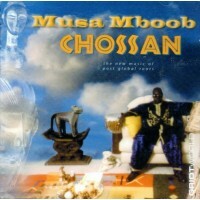 If you have any problems please contact info@musamboob.com. 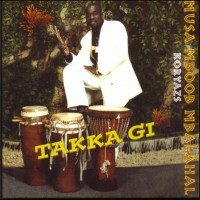 1999: Chossan Tracks1.Chossan (5:39)2.Jayulen (5:30)3.Jambo (4:54)4.Ham Ham Waref (5:28)5.Cheddo (5:..
2003: Takka GiTracks1.Takka Gi (Marriage Song) (4:40)2.Gegainy Africa (African Lady's Abroad) (..
2010: Haral (Let Me Tell You) Tacks1.Dunia - The world (5:00)2.Samina - Watching after cattle ..
2007: HamhamTracks1.Democracy (Gninang Vote) (4:14)2.Lambang (6:20)3.Penimo &nbs..